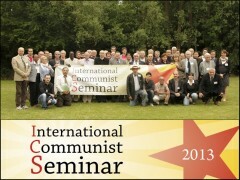 Communist and Workers Parties in solidarity with Cuba | Fight Back! Fight Back News Service is circulating the following resolution on Cuba that was signed by many of the parties present at the 22nd International Communist Seminar. Freedom Road Socialist Organization was among the signers. 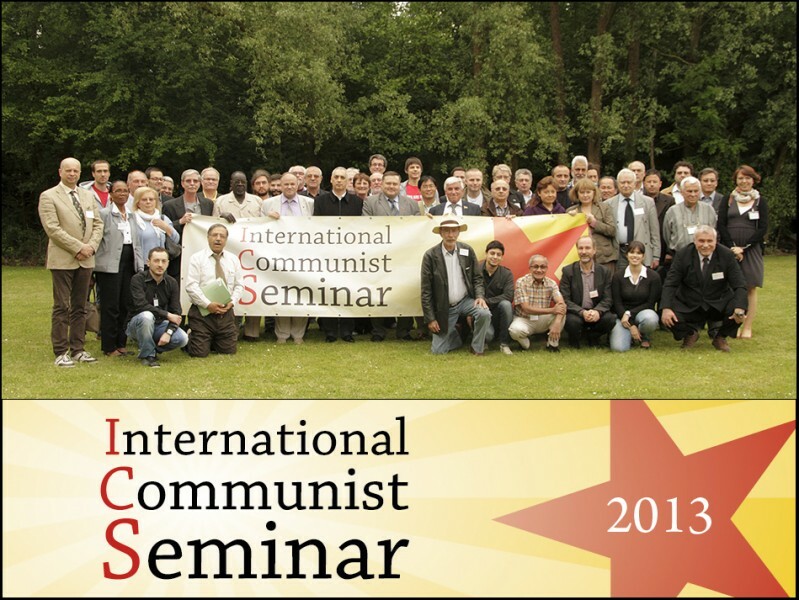 We, the undersigned parties present at the 22nd International Communist Seminar, are expressing our solidarity with the Cuban people and especially with the five Cubans who were involved in the anti-terrorist struggle. They were victims of a rigged and hostile process, their most basic rights were violated and they were suffering injustice and excessive prison sentences in the United States. We welcome Rene Gonzalez's recent return to his country as a victory of the international movement that took up the defense of his case. The disclosure of this case, especially in the United States, and the international support for the struggle for his liberation are the only guarantees to attain justice. Moreover, we reiterate our condemnation of the unjust economic, commercial and financial blockade imposed by the United States, that is causing suffering and deprivation for the Cuban people and constitutes the principal obstacle to its economic and social development. We reaffirm the profound rejection this injustice has generated in the international community.